Crayon Shin-chan’s new voice has been selected! Crayon Shin-chan’s new voice has been selected! 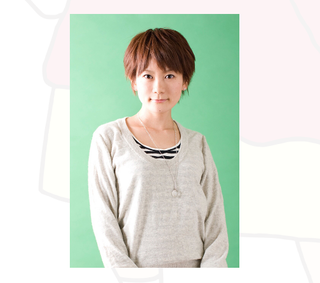 Long-time voice actress Yumiko Kobayashi will be bringing Shinnosuke to life starting July 6. Earlier this month, voice actress Akiko Yajima announced she was leaving the role, which she had held since the anime debuted in 1992.